Certified four times platinum, “Young, Wild & Free” was released in 2011 to accompany Wiz Khalifa and Snoop Dog’s film, “Mac and Devin Go to High School.” It’s easy to not feel young, wild or free at the beginning of a semester. This song centers me when I feel like I’m becoming Spongebob in that episode where his grandma gives him office supplies instead of a knitted sweater. 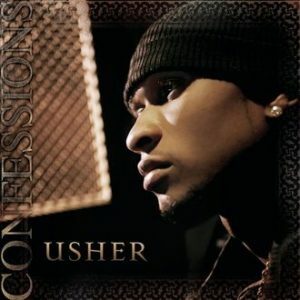 The lead single off of Usher’s fourth studio album “Confessions,” “Yeah!” is a fun mixture of R&B and crunk. This song has one line that sticks with me: “Take that and rewind it back, Usher got the voice to make ya booty go.” For whatever reason, I’m vibing with it. 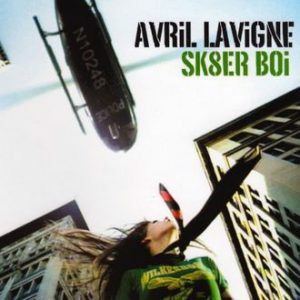 One of Avril Lavigne’s most successful hits, 2002’s “Sk8er Boi” tells the story of a boy and a girl in high school. It even won a Grammy in 2003. This throwback is perfect for when you want to channel your inner (or outer) angsty middle schooler… Which, for me, is most of the time. Despite being a product of Miley Cyrus’s Disney Channel persona, “Rockstar” is truly a banger. 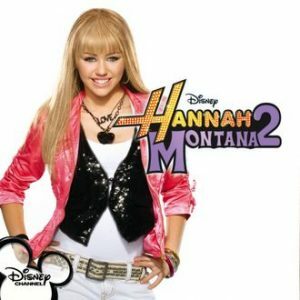 Released in 2007 to promote “Hannah Montana”’s second season, it discusses the titular character’s double life. Put this on a makeout playlist and you’re set for the night. What guy doesn’t love a teenage dance party song produced by Disney Channel? The most recent release on this playlist, “Budapest” is a catchy acoustic song that made it across the pond in 2014. 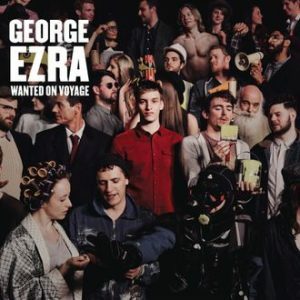 While singer George Ezra’s new single “Paradise” came out this week, this song will always be my feel-good favorite.